Toon Boom Harmony is a complete animation solution that offers a variety of tools to suit the user’s needs from pre-production steps to the end of production. Some of these tools are provided in specialized modules, such as the Xsheet, Paint, Scan and Play modules, which are designed to help the user focus on a specific task to ensure the efficiency of the whole production. In this guide, you will learn the function of the Scan module so you can integrate it in your production workflow. When working on a traditional animation production, in order to produce a scene, a large quantity of drawings must be scanned in. In order to speed up the process, these productions require the use of automated scanners. 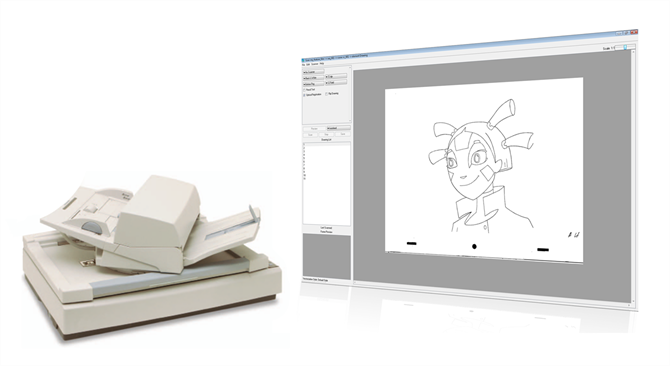 The Harmony Scan module is used to communicate with these scanners and set the parameters required to create the vectorization style and correct registration of the scanned animation. 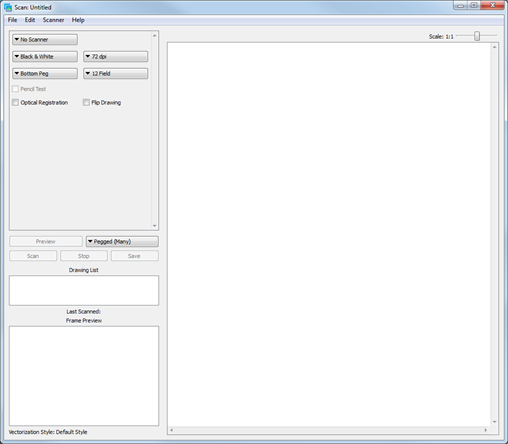 The Harmony Scan module works with high-end scanners using SCSI adapters. The Harmony Scan module supports our custom drivers and TWAIN devices. SCSI adapters are not standard hardware in PC’s and Mac. If you plan to use a PC or Mac as a scanning station, you can equip it with a supported SCSI adapter. We recommend that you dedicate a SCSI card exclusively for scanners.